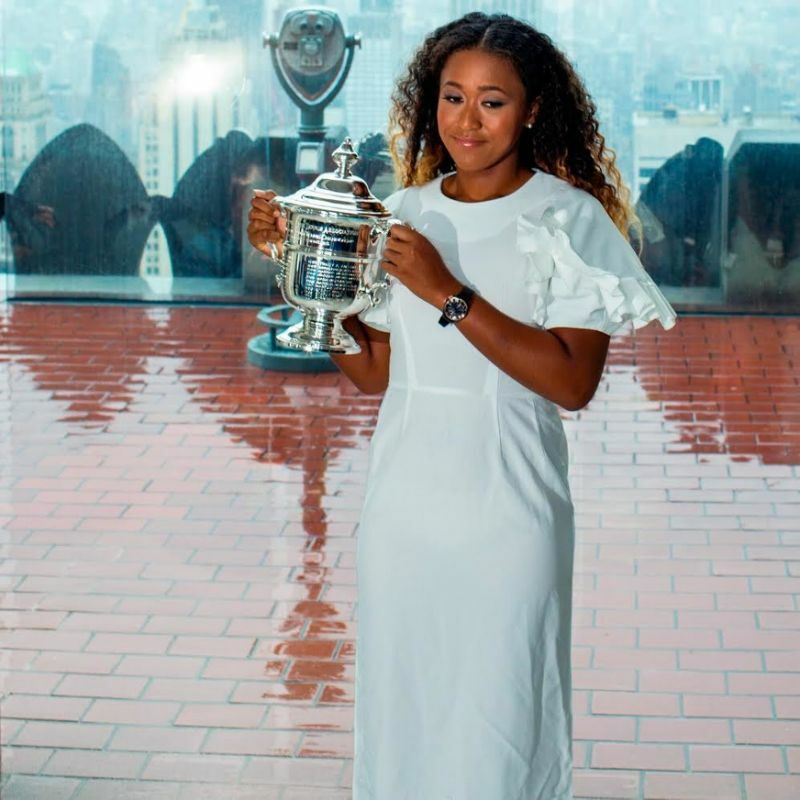 Osaka, who competes at next week's Pan Pacific Open in Tokyo, also revealed her plans to break into the top five this year - and win a shiny gold medal at the 2020 Tokyo Olympics. "I want to do well at the Pan Pacific Open and maybe year-end top five -but I'm not putting pressure on myself. For now I'm just sort of riding the wave."